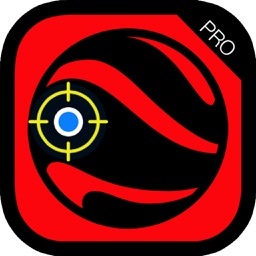 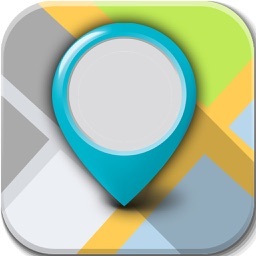 - Finally on the App Store an app that creates coordinates simulating your location, no real gps signal needed! 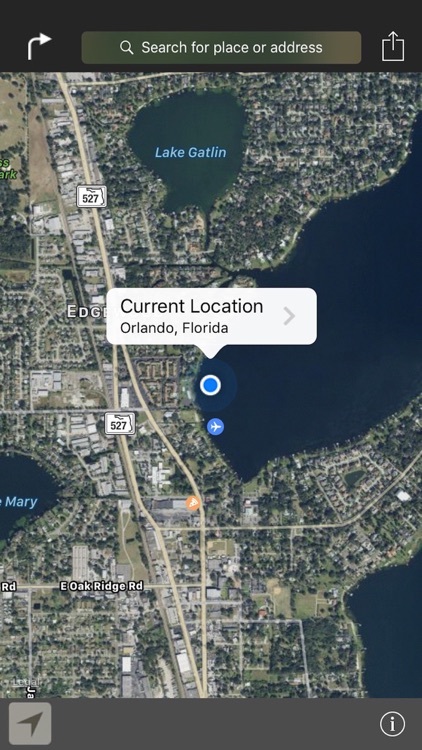 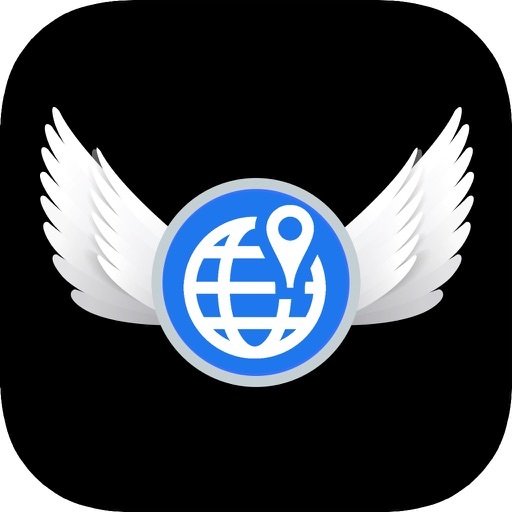 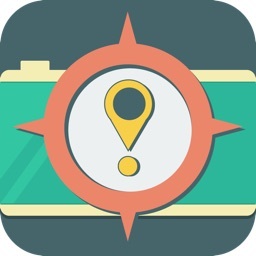 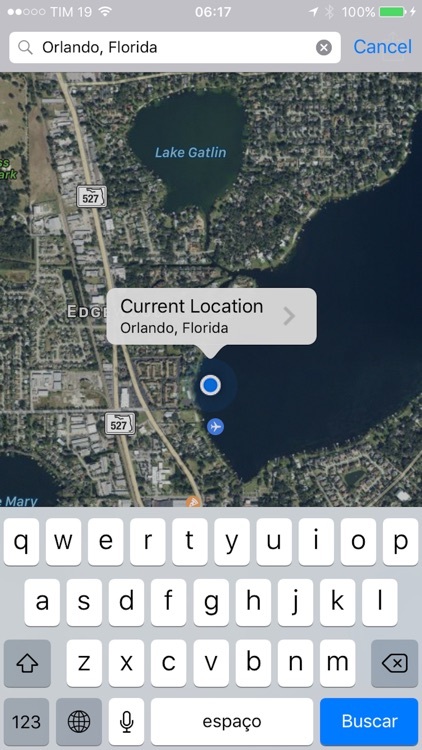 - Search for any place in the world, famous cities or locations, and the app will go to that place you want to on embedded maps and creates a fake "current location", in just one step! 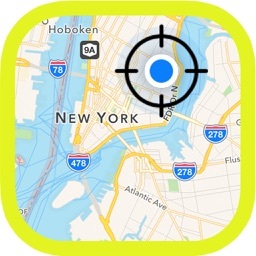 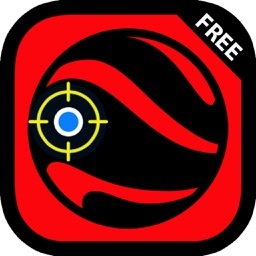 Amaze your friends with this easy to use, one tap app!